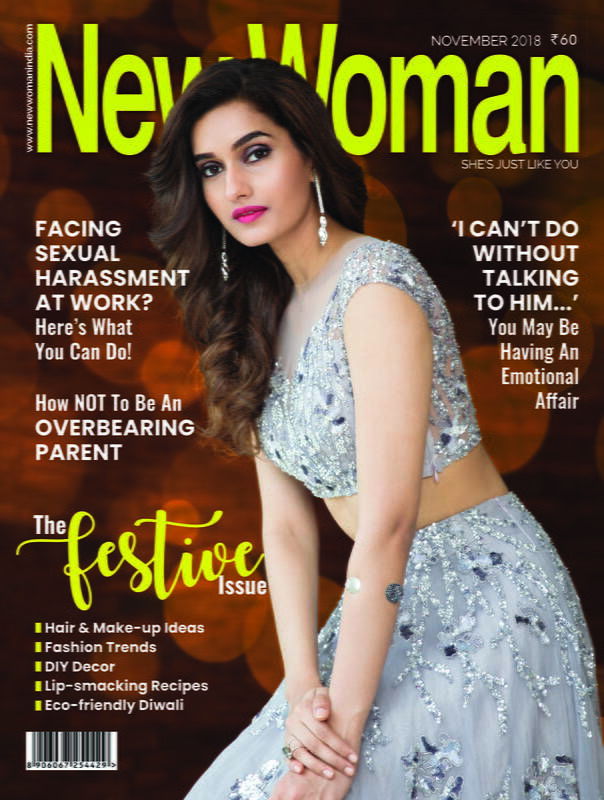 Confused about what to gift as a Secret Santa this Christmas?? Christmas is just around the corner. The preparations have begun with people setting trees and decorating their homes. Also, the most wonderful part of Christmas is that we get gifts! If you are also a part of the trending gifting game called ‘Secret Santa’, then you might be thinking of what to gift your friends. If you are unable to decide, then we can help you solve this problem. We show you gifts coming in. 500 rupees, which you can give to this Christmas Secret Santa to your friends and kellies. There are a lot of offers going on many websites for beauty products. 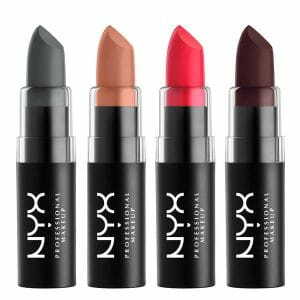 You can gift these lipstick sets to your friends and family as a gift. There are so many shades and colours available that everybody will love it. And it’s pretty cheap as well when brought in bulk. 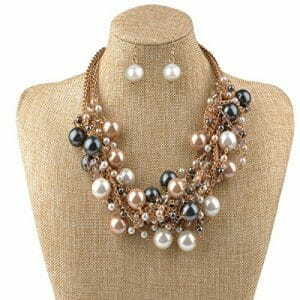 If your friend is fond of accessories, then gift them these chunky neck piece. It looks really beautiful and it is very useful too. These are very cheap and can be a great as a gift. You can also gift sunglasses to your friend. For this, search some quirky styles, this is the best for round mirror glasses or aviators. Sunglasses usually have a warranty, so it is convenient as well. You can also gift party clutches. 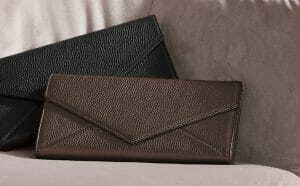 Clutches also come in many colours and types. So you can choose from the variety of options and also as per the liking of the person you are gifting. You can gift these pearl earrings to your friend. This is a good option for an elegant party look. Anybody can fall in love with these earrings. 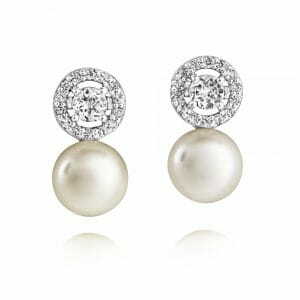 A pair of the small pearl earrings comes in cheap prices and will go with all outfits.